Bad credit can prevent people getting the cars of their desires. 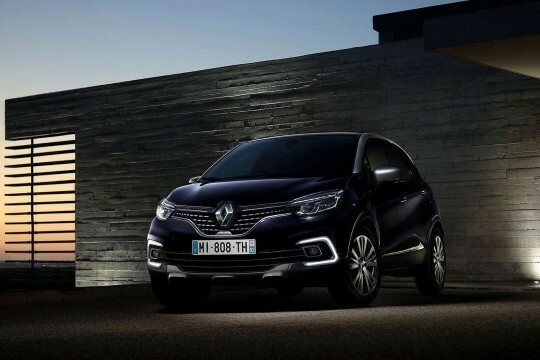 Hippo Leasing considers everyone for car leasing and offers them the opportunity to lease a Renault from our range. Browse through the range and choose the Renault that matches your needs. Enquire with us and our team will consider you and find the right leasing deal for your chosen Renault.